On the one hand, the request body must contain information about the profile the company is looking for, such as title and employer. On the other hand, it must specify the contact details of the company that is looking for this profile. A JSON array containing exactly one cluster Id must be provided to create a new profile. A list of clusters (with their respective Id's) can be retrieved via the 'Get clusters' call. The profile type Id must be specified. 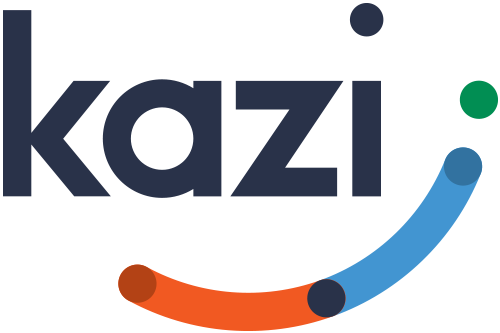 A list of profile types with their respective Id's can be retrieved via the 'Get profile types' call in the Kazi Profiling API.